This album sounds like driving. At Autobahn speeds. In the future. With a robot who tells charming anecdotes. It also sounds like an unassuming art student catching wreck and winning a young lady’s heart after mean jocks made fun of him while rapping along with Regulate at a party. Sometimes, it sounds like the Backburner crew rhyming in a post-show, backstage cipher. 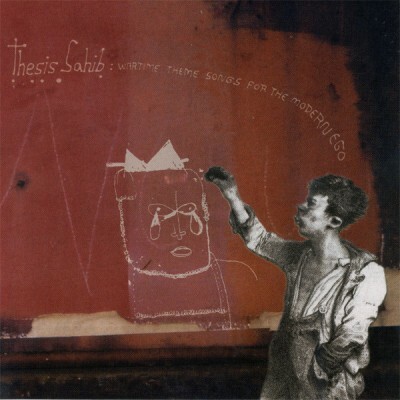 With beats from Alias, Fresh Kils, Timbuktu, Dexter Doolittle, Joey Beats, and Mole, Thesis Sahib returns with an album that will both flatter and deflate egos of all sizes.